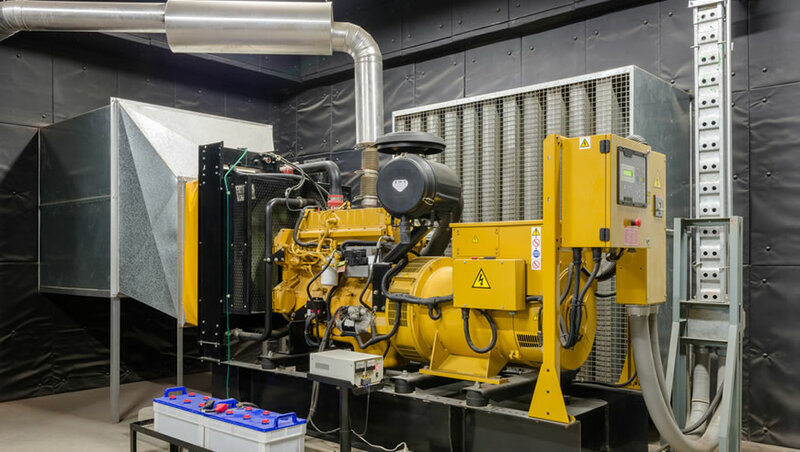 Generators must be monitored to ensure optimal performance apart from that most commercial generators are quite expensive as well. Trinetra is designed to provide remote monitoring of generators and their physical status. Trinetra can be used to monitor all important events like generator’s location, fuel level, running hours, generator temperature and much more. With Trinetra, you can now easily track the utilization time of generators in real time along with fault reports and sends alert notifications when parameters exceed or fall below certain thresholds, down times can be reduced to a minimum. Furthermore Trinetra provides real time location of the generator, if it has been moved for any reason. Trinetra Remote Generator Monitoring System aides in extending the life of the generator and reduces maintenance costs. With Trinetra, easily track the real time data of power generator’s start & stop time, can set alert for any issues. Our Remote Asset Monitoring System provides a convenient means of remotely monitoring and improving generator performance. With our generator monitoring solution you don’t need to appoint dedicated personnel to visually monitor the equipment nor send support personnel check the status of equipment from site to site. With the Trinetra hardware & cloud based web application, clients can identify engine problems, compare fuel consumption with power generation output, detect if the generator is moved from its proper location. In addition user will receive automatic reports on generator location, Battery level, Engine run hours, status on running condition and faults if any.